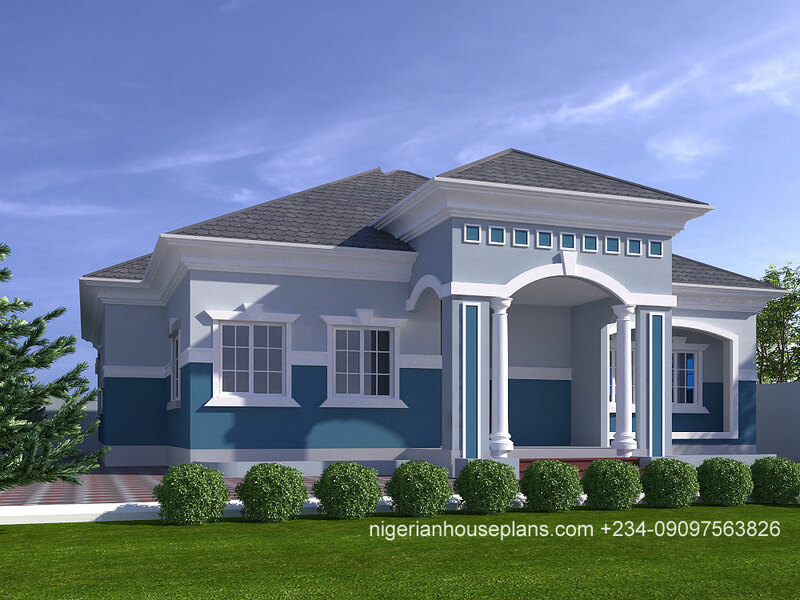 4 bedroom, building, bungalow, design, home, house, Nigeria, plan. Bookmark. Please what is the estimate to build this house. I will like to know before buying the plan. Dear Jude, the rough estimate has been sent. Thanks. This house looks like my dream house!!! 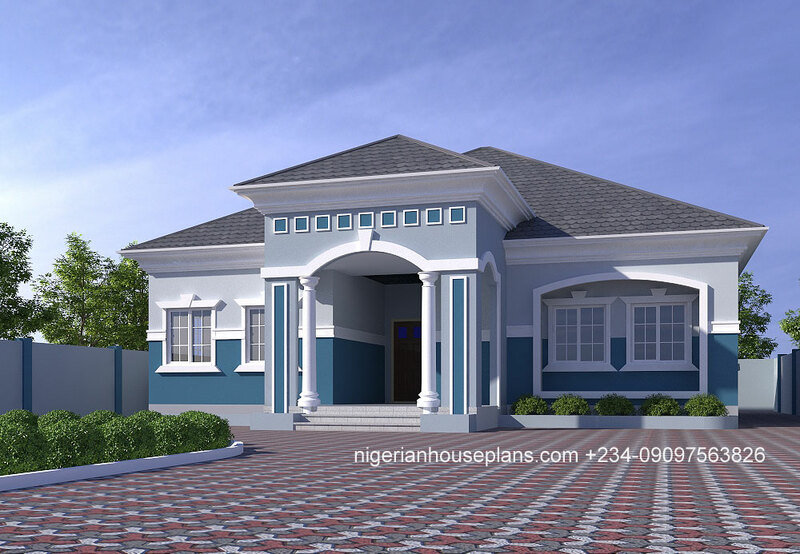 I have a land in Benin City where I can build this beautiful house. Also, how can I register on your website? Dear Dr.Michael,Thanks for the compliment. The rough estimate will be sent to you.You can register by visiting the store page and entering your name and email on the right panel (email subscription panel). Thanks. Dear Mr. Micheal, Yes the cost can be analysed after plan purchase. However, a rough cost estimate will be sent to you. Thanks. Please, I would want a detailed plan for this building. The architectural designs, layout and all building details and cost of building. Blocks etc. Also, I would like to know if the price is negotiable. Dear Beauty, the detailed plan and all required information are available. please what is the estimate for this house. Dear Mr. Arinze, The estimate for the house will be advised via email. Thanks. Dear Emma,Estimate has been sent to you. Thanks. Estimate will be sent to you. Thanks. Can you please send me the building plan for this bungalow. Hello, please can the floor plan be to email to me ? Dear Mr Faith, this has been resolved via our discussion. Thanks. Dear Hector, Floor plans are sent after an order is made.This can be done through the store section or by directly contacting us. Many thanks. The rough cost estimate is 11 million Naira. The estimated cost to build will be sent to you. Thanks.